Classic crew & Classic Days. The last couple of days have seen our swell magnet spots put to good use. 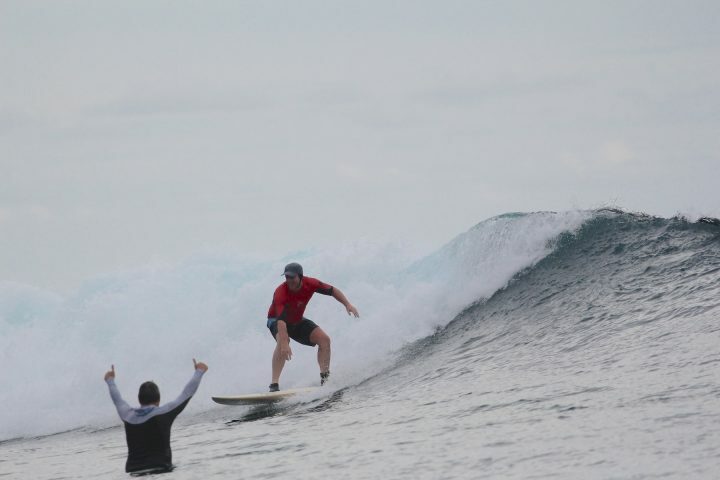 We’ve had variable winds and sunny skies so the guests and crew have been moving around and surfing a variety of waves. Everyone is smiling, the cocktails flowing and tomorrow should present us with another classic day.